Recently, I decided return to my tech roots and try coding something. Since this site runs on PHP, I thought why not try learn the basics of the PHP language and write a little tool for the ESO Community. As a result, the “no-frills” mobile-friendly enchanting glyph calculator was born. 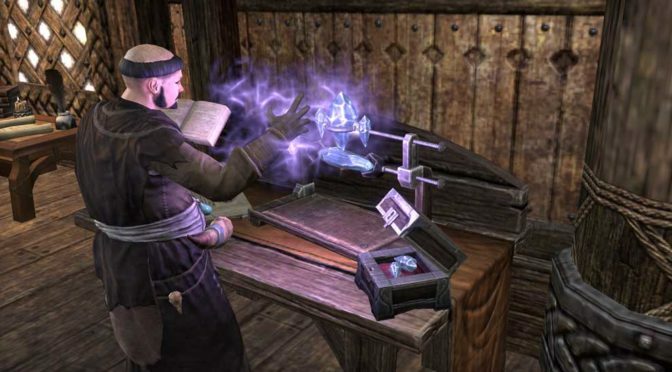 If you find any bugs, please let me know by sending a message to me on the Official ESO forums or to my twitter account.